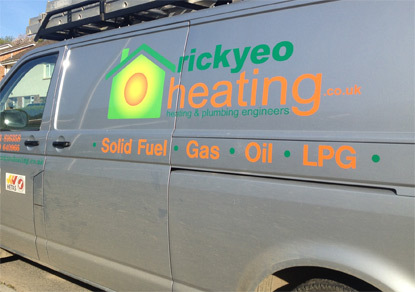 Rick Yeo Heating is an independent, small local heating and plumbing company based in North Devon since 2001. 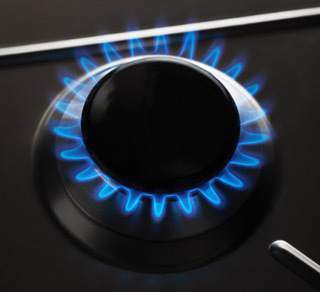 We have two engineers, Rick and Callum, and we can provide a comprehensive service covering the majority of domestic / light commercial gas services, oil and general plumbing tasks. 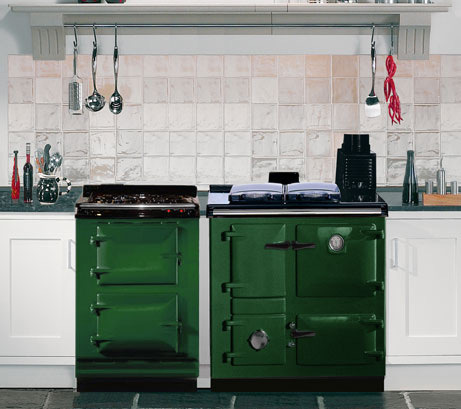 We pride ourselves on our wood burner installations by using good quality materials and appliances certified by HETAS, we do not install "internet junk", and by this we can provide long manufacturer warranties. 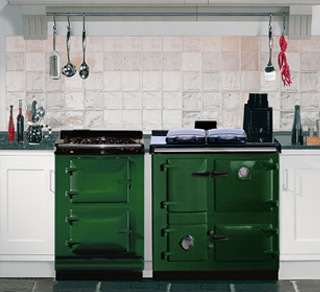 We are qualified to install Biomass renewable technologies, such as log gasification boilers, biomass boiler installation, and are currently working to gain MCS accreditation in order that you, as a customer, can make use of the RHI available. 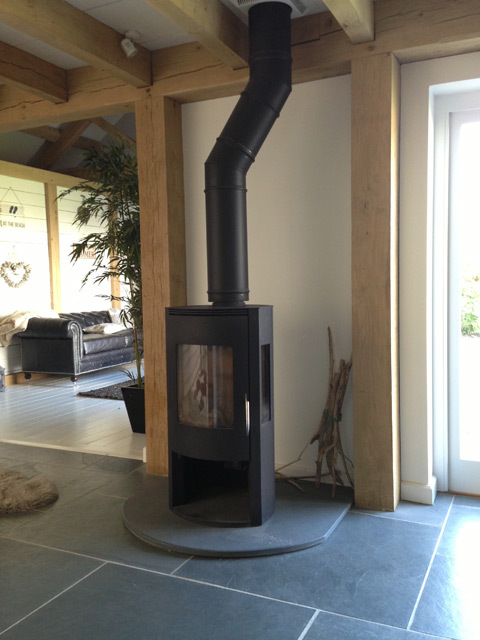 A contemporary stove installation for a client in Braunton, Devon. 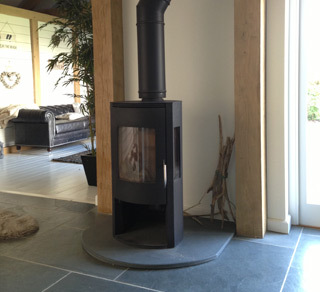 A solid fuel stove installation for a client in Croyde, North Devon. 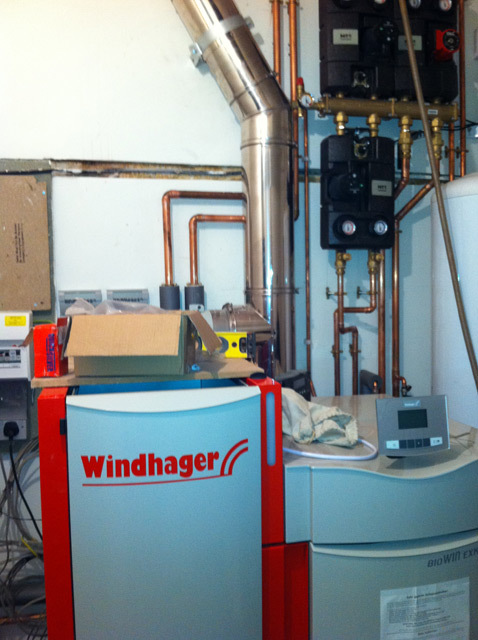 An installation of a pellet boiler for a client in Chippenham, Wilts. 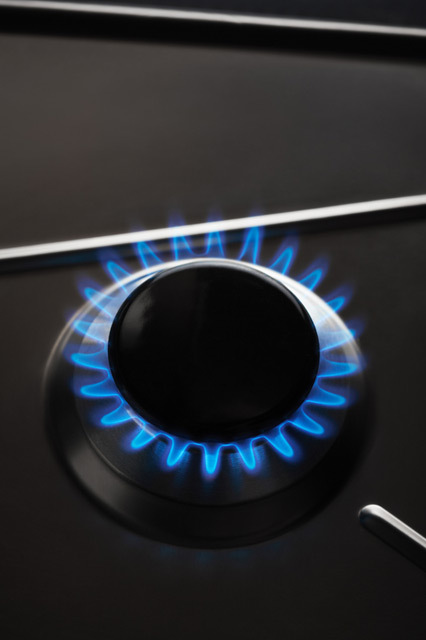 We are qualified gas boiler installers and repairers. 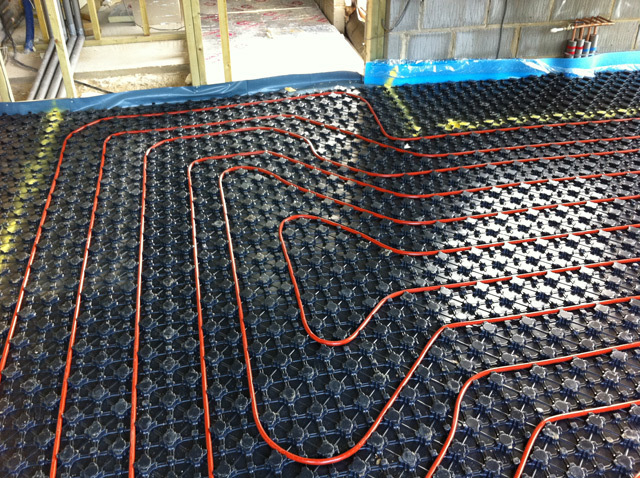 We can also cater for all of your plumbing requirements, including underfloor heating. Gas Safe Register No. 227123. 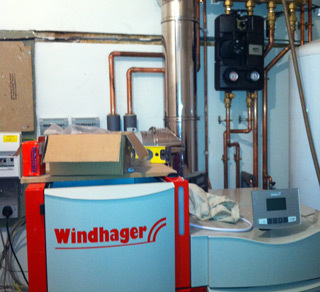 ·	Installation service and repair of domestic oil fired ‘pressure jet’ boilers including Grant, Camray, Boulter and Worcester. We also have a comprehensive team of trades men that we can utilise to carry out structural building works on your fire place and chimney so we can ensure that you have exactly what you require and we are compliant with current Building Regulations. 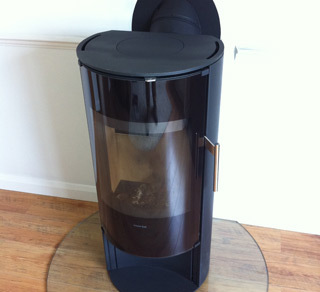 We are HETAS certified to supply, install and maintain mechanically fed log, wood chip and wood pellet boilers. 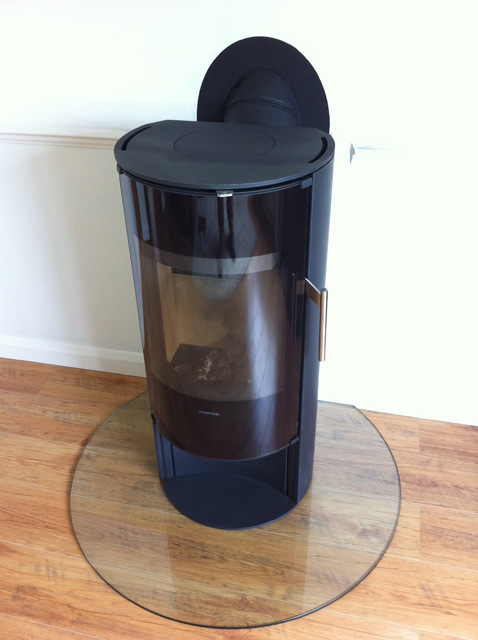 We will visit you and carry out a site survey and quote you for any biomass heating system install. We can provide help with the design of your bathroom. 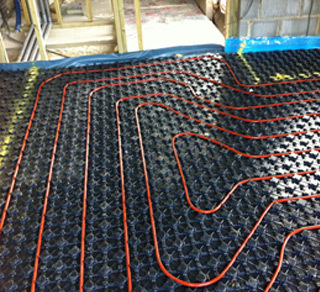 We will install your bathroom using the best practices and can call upon other skilled tradesmen to provide the full service from structural alterations to tiling and electrical works. Please don’t be afraid to ask. We can deal with all problems from a burst water main to a tap washer.